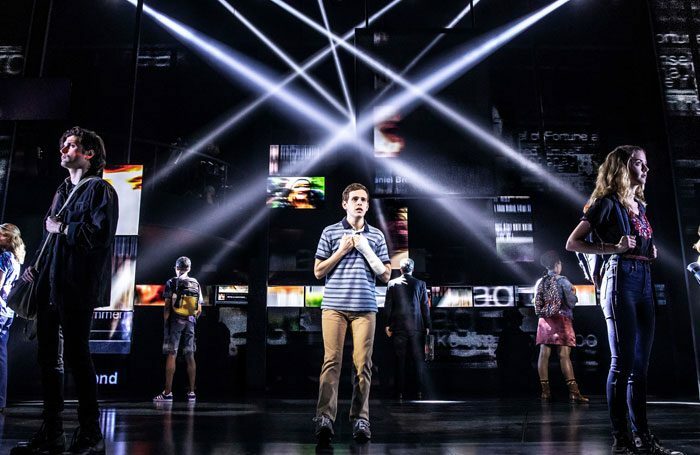 Broadway musical Dear Evan Hansen is to play in London at the Noel Coward Theatre. It will open in the autumn next year, with dates to be confirmed. The show has music and lyrics by Benj Pasek and Justin Paul, and is directed by Michael Greif. 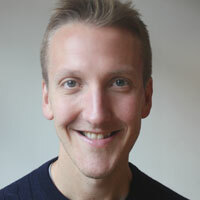 The London run will reunite the US creative team. It has a set by David Korins, costume by Emily Rebholz, lighting by Japhy Weideman, sound by Nevin Steinberg and hair design by David Brian Brown. Projections are by Peter Nigrini. The show won six Tony awards in 2017, including best musical. It opened on Broadway at the Music Box Theatre in December 2016.